I’m happy to announce that the 21st European Conference on Power Electronics and Applications will take place in Genova, Italy, between 2 and 6 September 2019, and I’m proud to invite you to such an event, which has been missing from Italy since 1991, when it was held in Florence. Genova (from the Latin “Ianua”), is a portal between land and sea, a crossroads of cultures and people since ancient times. Located on the Gulf of Genova in the Ligurian Sea, Genova is the capital of the Italian region of Liguria and has historically been one of the most important ports of the Mediterranean Sea. Genova has been nicknamed la Superba (« the proud one ») due to its glorious past and impressive landmarks. Part of the old town of Genova was inscribed on the World Heritage List (UNESCO) in 2006 as Genova: Le Strade Nuove and the system of the Palazzi dei Rolli. The city’s rich cultural history in art, music and cuisine allowed it to become the 2004 European Capital of Culture. 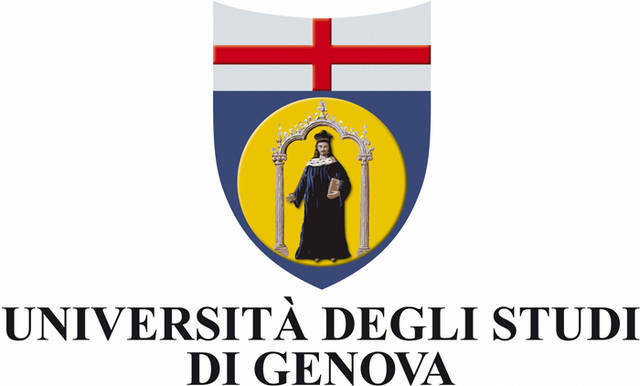 The conference is organized in collaboration with the University of Genova. The hosting conference centre is located in the “Porto Antico”, the ancient port, which has been recently renovated by the famous Genoese architect Renzo Piano, which is located in the heart of the city and will allow you to enter in intimate contact with the Genoese spirit. The gala dinner will take place in the Meridiana Palace, which is an ancient building located in the historic centre, near Via Garibaldi, which the Genoese once called the Strada Nuova (New Road) or Strada Aurea (Golden Road), where you’ll find the beautiful palaces of Genoa’s noble families. I also invite you to attend the tutorials, held at the Polytechnic School of the University of Genova. Genova also has an impressive industrial past, brands like Ansaldo and Piaggio are natives of this city, but even today there are a number of companies operating in the fields of power electronics and of the electrical drives. Power electronics, electrical drives and machines, electrical power systems in general are key technologies that will enable the transformation of the world in an environmentally friendly way, and I invite you to attend to present and discuss the latest achievements in these fields. 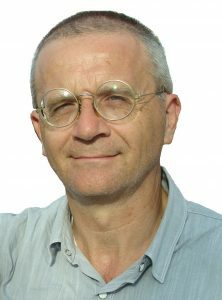 A wide spectrum of topics will be addressed during EPE’19 ECCE Europe, which is the largest European conference on power electronics. A large and growing exhibition with producers, suppliers and software developers is also planned, which will allow for enhanced exchanges between academia and industry. Researchers, application engineers and experts from academia and industry will meet to discuss and exchange ideas on how to manage renewable energies, smart grids, energy storage systems, power electronics in mechatronic systems, industrial robotics, electric mobility, ultrafast vehicle charging stations, new wide bandgap materials and the incoming power modules, just to cite some of the most important topics. Not to forget special sessions dedicated to marine applications, from onboard DC grids to tens of MWs electrical propulsion. Finally, I would like to point out that, if you want to extend your stay by allowing yourself a few days of vacation, the beginning of September is still summer and you will find in Genova a very favorable climate that will allow you to dive into the sea or sunbathe, but also benefit from free equipped beaches or beach resorts. Sure you will enjoy your stay in Genova and in Liguria, I’m very pleased to welcome you!